As Reuters reports, "credit ratings agency Moody's Corp (MCO.N) said on Monday it would buy Dutch financial information provider Bureau van Dijk for about $3.3 billion, to extend its risk data and analytical businesses. 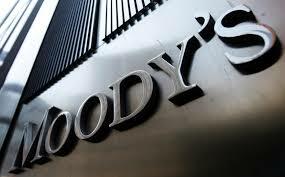 Moody's will fund the deal through a combination of offshore cash and new debt financing. Amsterdam-based Bureau van Dijk, owned by the fund EQT VI, distributes financial information and private company datasets of 220 million companies. Date : 5/15/2017 08:58:00 μ.μ.